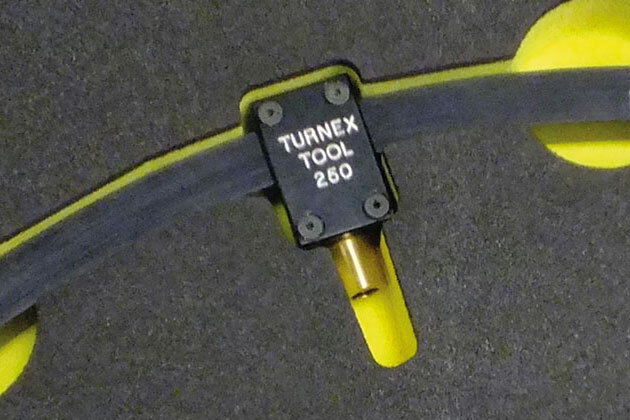 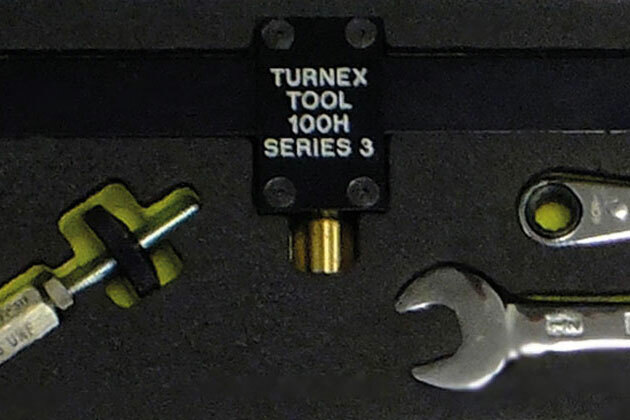 Turnex tools have been designed to overcome the frustrating, time consuming struggle to remove jammed or stubborn fasteners from fairings, access and floor panels. 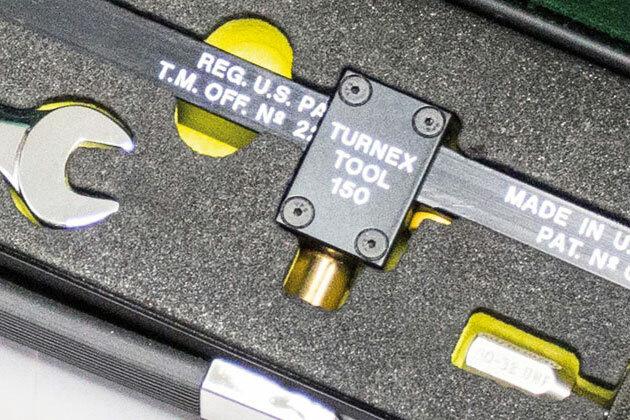 They are adaptable for all aircraft types, civil and military, in operation today and extremely portable yet highly robust. 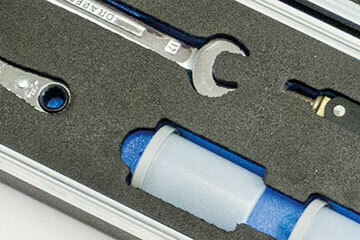 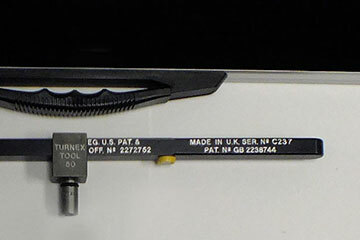 The tools are supplied in imperial and metric configurations. 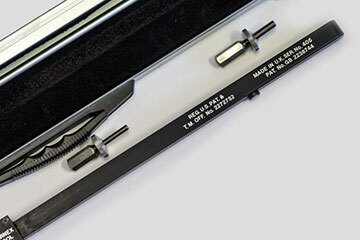 Bespoke versions are also available to meet specific customer requirements. 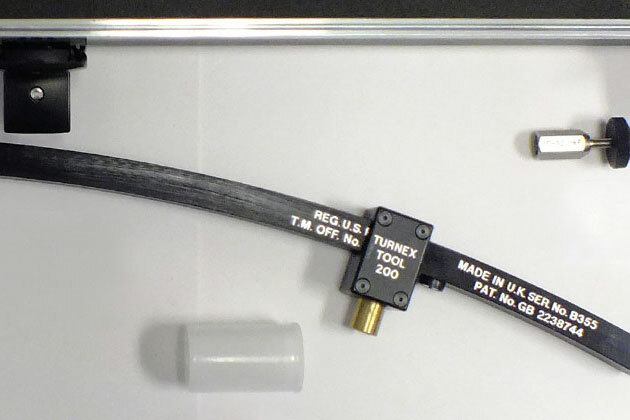 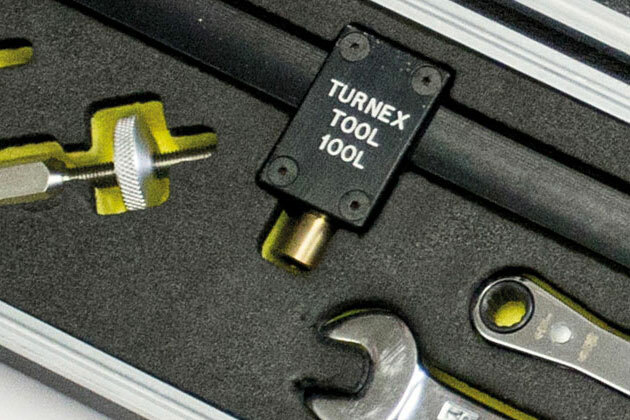 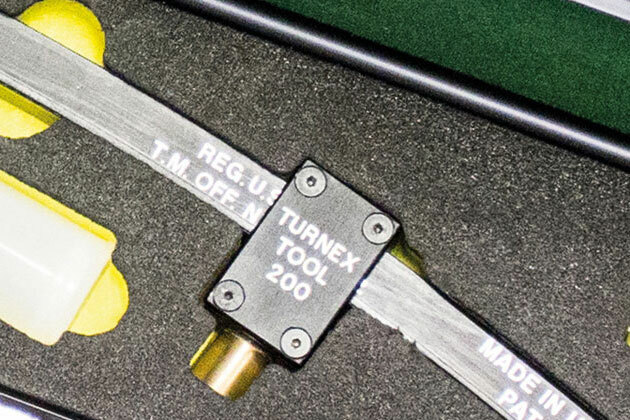 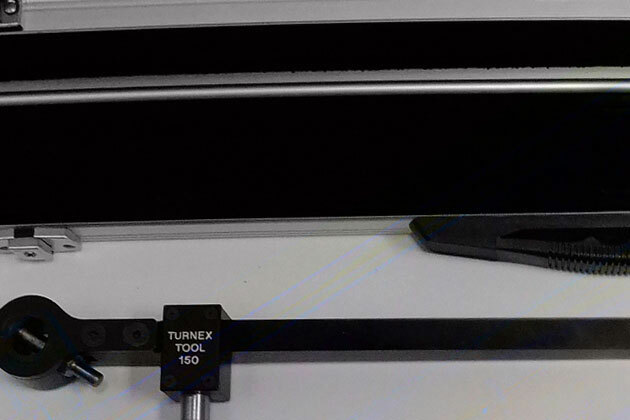 Turnex Tools is fully committed to providing ongoing technical support and is constantly innovating to give our customers innovative solutions to their specific screw removal challenges.